Mini Albums make the perfect gift for Mom and Dad, and they are included in every album package. 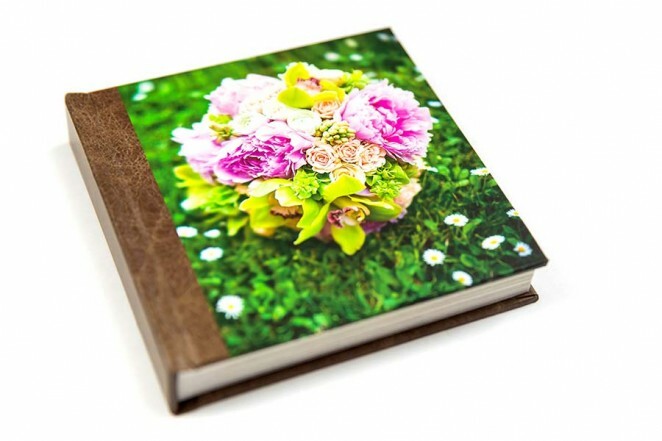 Your album package includes two 6×6 Mini Albums or three 4×4 Mini Albums. 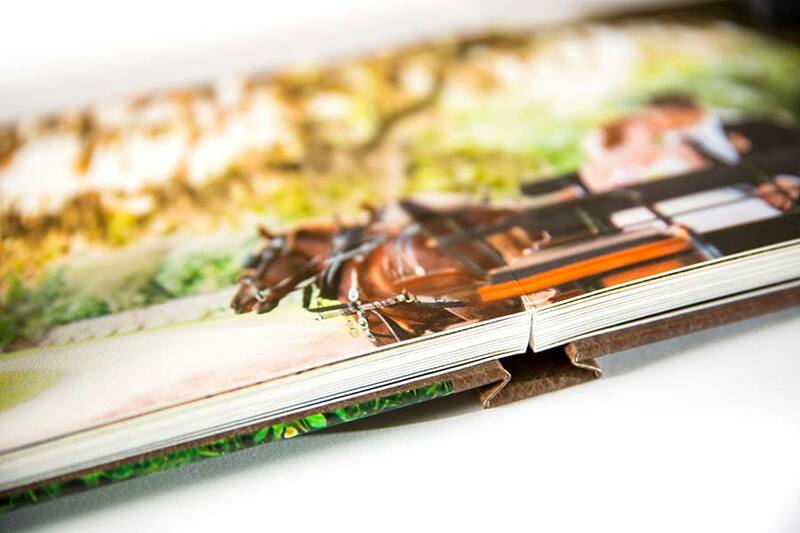 If you would like more Mini Albums, the 6×6’s can be ordered individually, but the 4×4’s only come in a pack of three. The covers of the Mini Albums are a replica photo cover of your main album. 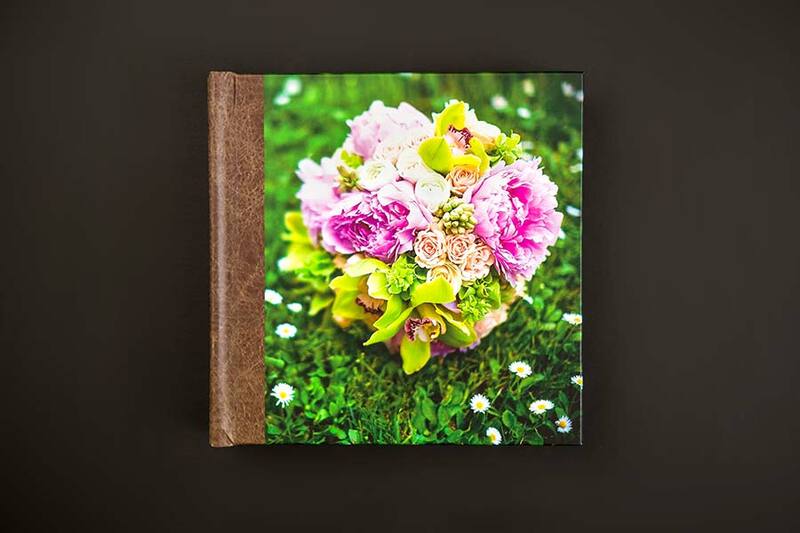 The covers and pages of the Mini Albums are a beautiful matte finish.